Mana and me had already a couple of collaborations and it is about time to show some of the results. 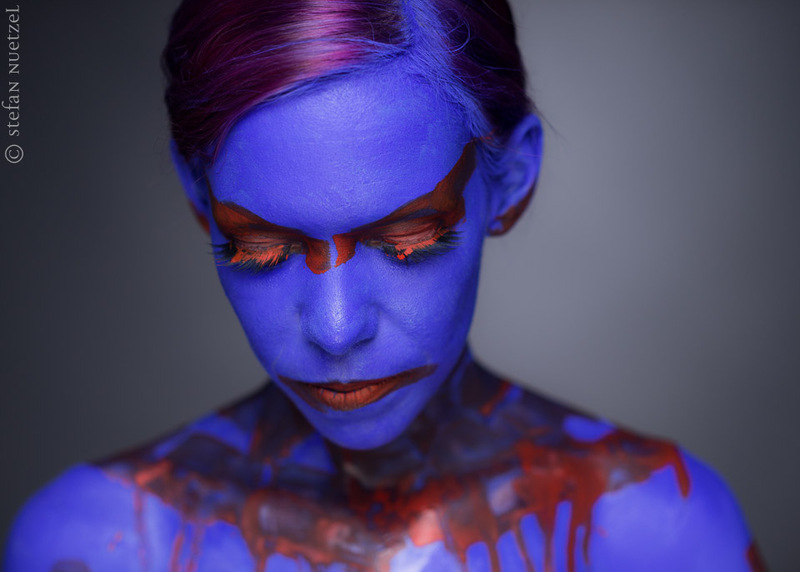 We did this bodypainting on our second shoot. Again I tried to stay more abstract and play around with shallow depth of field and light.